Completely satisfying!! Loved it. Even better than the first book! I liked the first book but found it rather over-the-top. 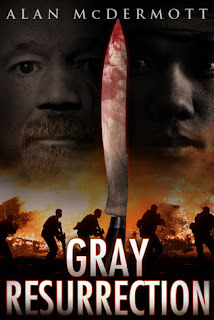 This time though, Tom Gray's political thriller action is just the right amount of sensational without being overdramatic. A rip-roaring adventure in the jungle of the Philippines has an extremist group kidnapping hostages and all the action you can pack into one book. I was glued to the pages from start to finish. Luckily I picked up books 3 and 4 on sale this month (July, 2015) and can't wait to see how Tom gets on in the next one. Great adrenaline rush!